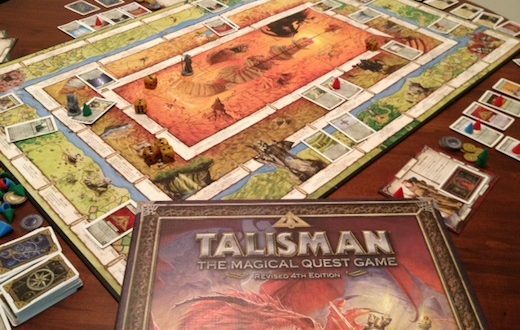 Board game specialist USAopoly has partnered with Games Workshop to develop a raft of Warhammer inspired versions of the popular adventure board game Talisman. USAoploy will release two new licensed versions of Talisman in North America and other select regions later this year, marking the first time a licensed version of the game is made available. The new partnership grants USAopoly international rights to distribute co-branded renditions of the “Magical Quest Game” via distributors, online marketplaces and beyond.